The kids are asking permission from me and hubby to participate in the school scouting movement. This is the first time that their school will convene a scouting activity as part of student co-curricular activities. Hubby and I want our kids to enhance their socialization skills so that this new activity is a welcome development for the kids. The activity aims to develop leadership skills and brotherhood among them. My daughter said the school plans to hold a camping activity, but there is no definite schedule and place yet as to where the camping will be held. I hope it’s not somewhere far (like forest area) where hunting tree stands are seen. I can’t bear the thought of allowing my kids to be on their own in a remote place just yet. 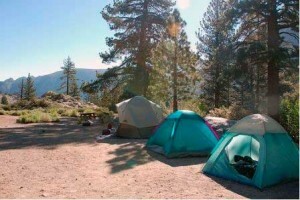 This entry was posted in Kids and School and tagged camping, scouting, scouting movement on July 15, 2011 by Yami.